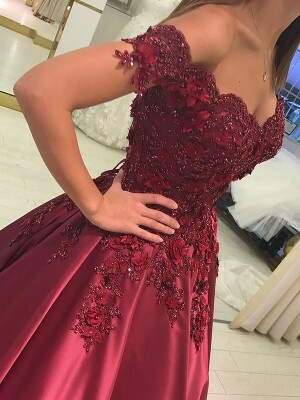 I am very impressed with the quality of the dress, the delivery took a bit longer than stated but all in all very happy and now i know its good quality, will order from the website again. When I put the dress on, I was much more thrilled. It is truly amazing! I cannot imagine finding a dress in any store for such a low price in that a quality. 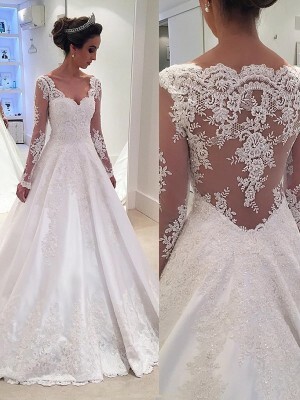 I really recommend hebeos to everyone!They have all kinds of dresses with competitive prices to choose from.My experience was always great, you can trust them, you will always be satisfied with their service. The fit was perfect and she looked amazing.The quality of the workmanship was very impressive.Everything was very professionally sewn and finished and it arrived earlier than we expected!